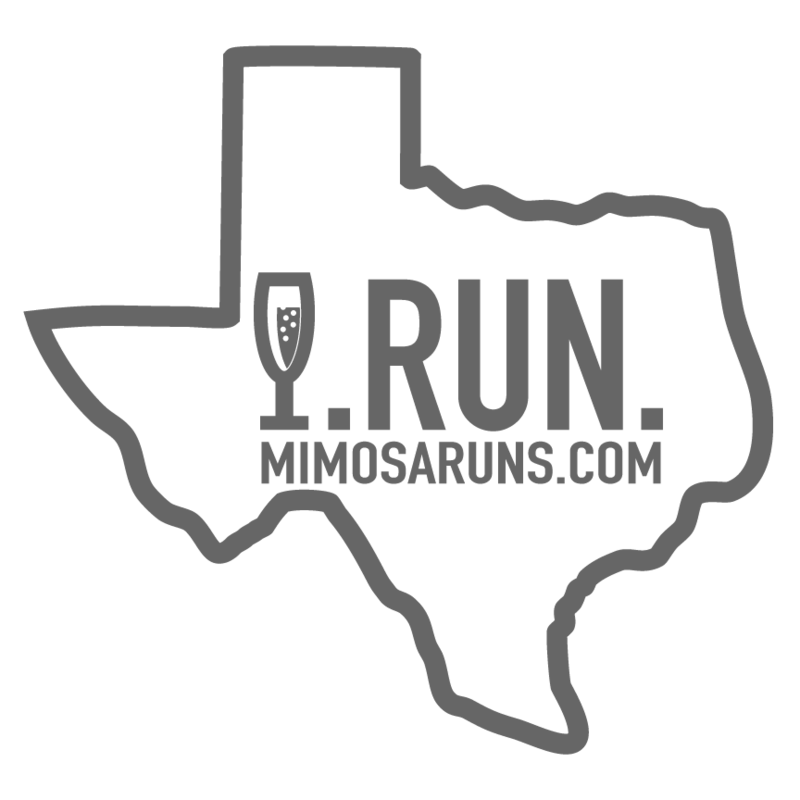 This is an add-on for the Mimosa Run Fort Worth to include brunch only. There is no run or t-shirt included. 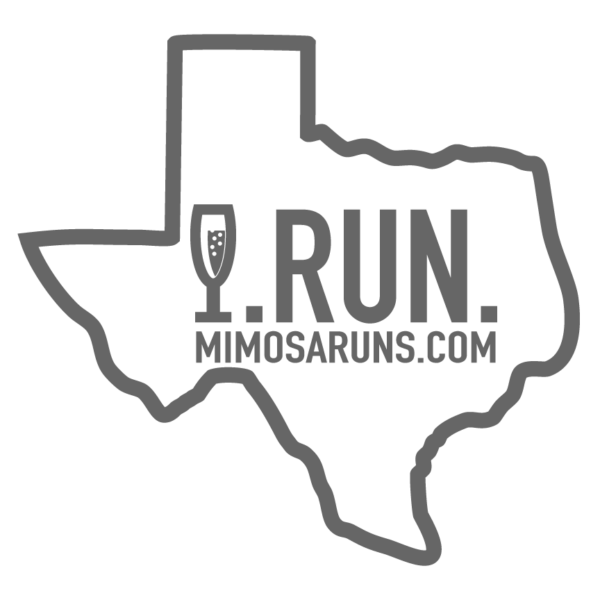 Brunch Ticket can be picked up day-of event or during packet pick-up.